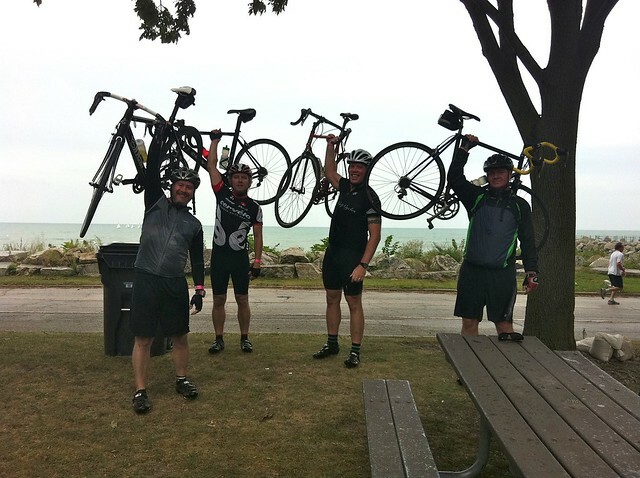 I’m happy to say that yesterday I completed my first century ride, the 2011 North Shore Century. This has been a long standing goal of mine. Thanks to John, Jordan, Kyle and Tim for being great riding partners. Looking forward to even longer rides next summer.